The story began in 2014 with the first vape shop in Bali. 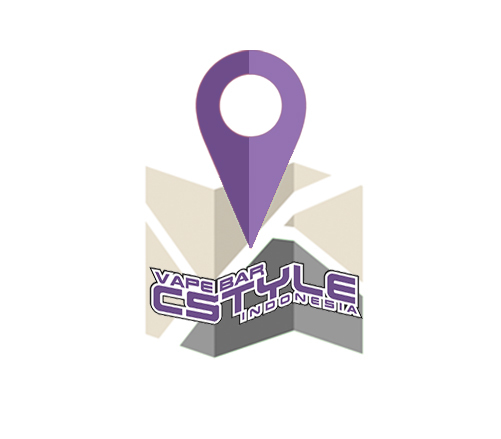 Cstyle has made it its mission to make the best electronic cigarettes and eliquids affordable to all vapers. We strive to offer you a new way of smoking to protect you and your loved ones' health. To do this, we only offer only very high-quality products for a vape safe. Our teams take their jobs very seriously with one single goal: satisfying you 100%! Your comfort and your health are our priority. All our cigarettes are brands recognized for their quality and are tested by us before being sold. Our e-liquids comply to the strictest quality control standards. We commit to offer you the electronic cigarette and e-liquids at a fair price. Our goal is to make the electronic cigarettes affordable to the majority of vapers. Our vape advisors are regularly trained so they know our products perfectly and will welcome you with a friendly smile as well as inform and advise you the best as they can. We commit to be transparent and to inform our customers properly about the ingredients in our e-liquids. We guarantee a full traceability of our e-liquids. Our vape advisors will never sell to minors and we place logos in our stores to remind you of these contraindications. Our bottles also clearly display the nicotine dosage, warning and the identity of our manufacturer. Our caps use a child-safety "press-and-turn" ring. Children are our future so CSTYLE commits to taking actions to support education and to take part in fundraising campaigns to support orphan children.